Swan Lake. Performance of the "Kremlin Ballet" Esmeralda. 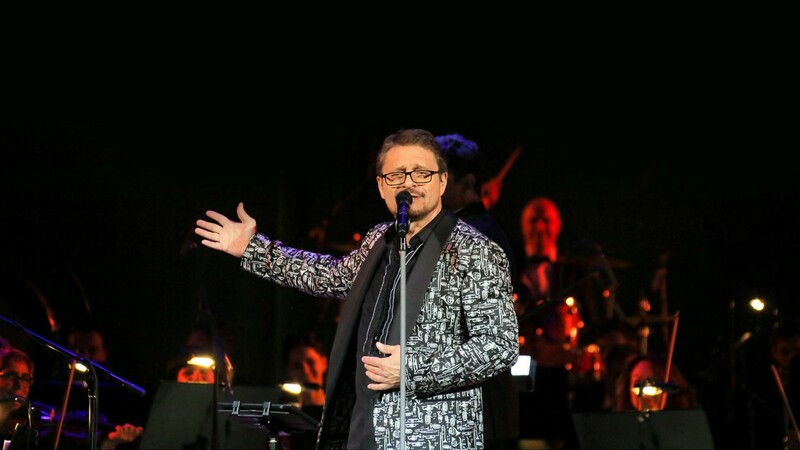 Performance of the "Kremlin Ballet"
On 23 May 2019, the Kremlin Palace will host Vladimir Markin’s Jubilee Concert “Only for Close Friends - 2019”. It has become a tradition that at the end of May, Vladimir gathers his fans in the Kremlin and sings for them accompanied by the Orchestra of the National Guard Troops of the Russian Federation. The Concert is preceded by a large jubilee tour around cities and countries. The artist’s well-known hits, premiere songs, professionalism, sincerity and sense of humor are an integral part of any concert of the Celebrant. “Bells”, “Purple Mist”, “Princess Never-Laugh”, “I’m about to kiss”, “Deck”, “White Cherry”, “In House Eight”, “Queen”, “Olga” and other hits that different generations love to listen to. Many songs of the 1970s revived by the singer are now strongly associated with his name by the listeners. Vladimir Markin’s art is known throughout the world without exaggeration.